Creating an atmosphere that makes World War II relevant and applicable to young people can be challenging. 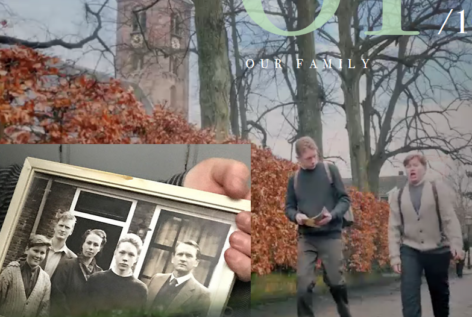 The Evert 45 initiative showcases true stories of the Dutch experience during WWII in a captivating and interactive way through the usage of modern-day storytelling via Instagram and Vlogs. An easy way to incorporate the experience of World War II from another culture's perspective through the click of a mouse. The Butterfly Project is a creative and meaningful way for students to honor the lives of the children of the Holocaust. It is a way for students to connect and empathize of what being a child during the Holocaust might have been like, and use their artistic abilities to remember these children. This project is for all ages and can be easily incorporated into a Holocaust lesson among the World War II unit. Teacher Jenn Breisacher at Westampton, NJ’s Burlington County Institute of Technology introduced her students to WWII in a unique way by connecting them with a class of German students. Both the American and German children asked their elders what the family experienced during World War II, and then shared the information with their overseas partners. 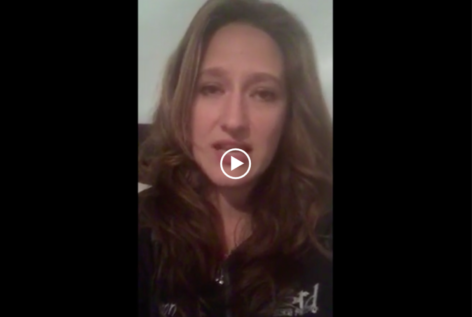 Looking for a way to educate your classroom for National Pearl Harbor Remembrance Day? The Internment Online Experience created by the California State Library is a free resource to educate students of of all ages about the Japanese American Internment Camp experience during World War II. 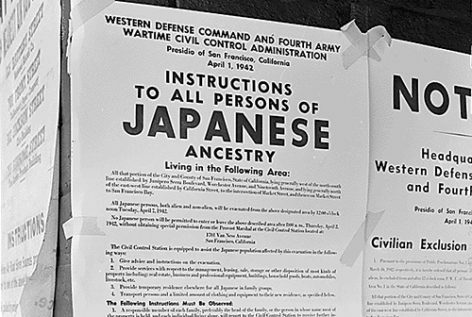 This interactive tool can be utilized in and out of the classroom, and is all around an easy and creative way to learn about what Japanese Americans endured during WWII. Looking for a creative way to teach about World War II? Try baking! Make a One-Egg Victory Cake or an Economy Loaf for/ with your students to teach about how hard it was to be on the homefront and about the scarcity of food and resources. 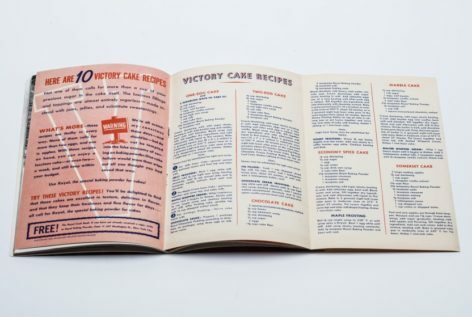 These recipes are taken straight out of the Royal Baking Powder cookbook that gave the "American homemaker" recipes on how to feed their families during the war.